SKU: 201700. Categories: Online Store, School/Office Equipment. 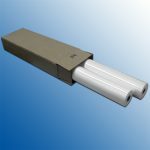 Tags: 1", desktop, laminator, minikote. The Minikote EZ (G3) is a user-friendly two sided laminator that is perfect for classrooms, offices, and print production environments. 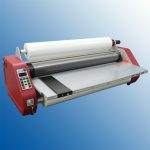 The Minikote EZ features basic controls for easy operation with professional laminating results. 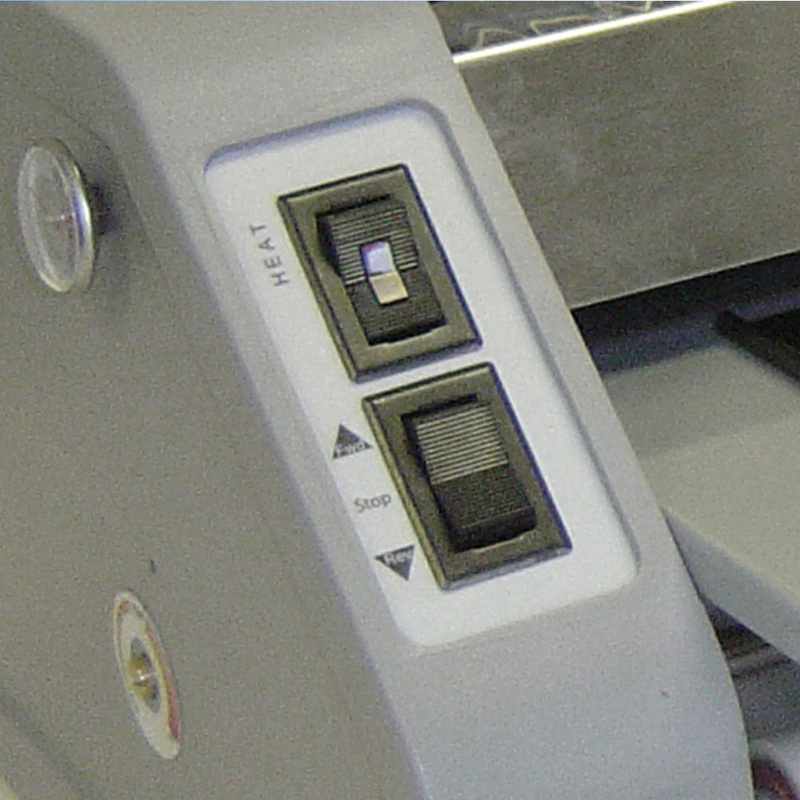 Heat is adjusted with a temperature control knob and a simple forward/reverse switch powers the laminating rollers. 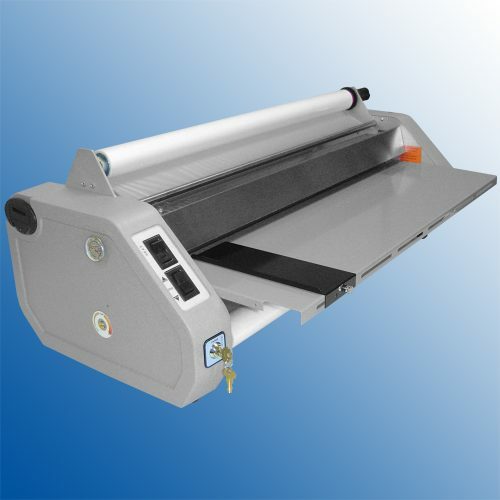 Minikote EZ laminators are made in the USA and are U/L listed for years of dependable use.